Collects GO GO POWER RANGERS #5-8. 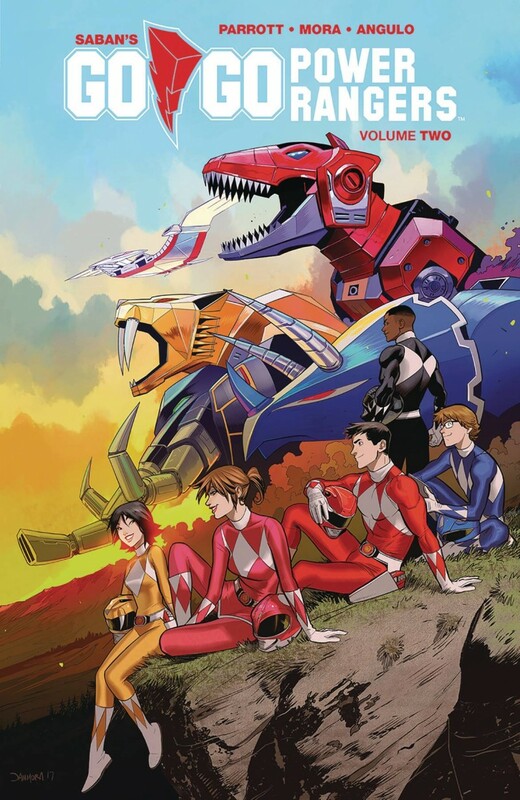 Jason, Kimberly, Zack, Trini, and Billy are well on their way to finding their place as the Mighty Morphin Power Rangers! Juggling school, extracurriculars, and budding romance, our favorite teen heroes have it all under control. But when Rita Repulsa’s spies begin to infiltrate those close to the Rangers, Rita may have the deadliest weapon known to teens: high school drama. And don’t miss the debut of the enigmatic Ranger Slayer.